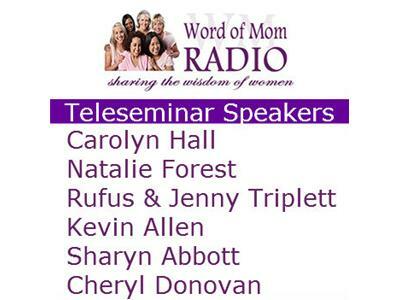 Carolyn Hall and Sharyn Abbott return to Word of Mom Radio with a LIVE Teleseminar that will share a bit of what we would have enjoyed at a two-day event this weekend had Hurricane Sandy passed us by! 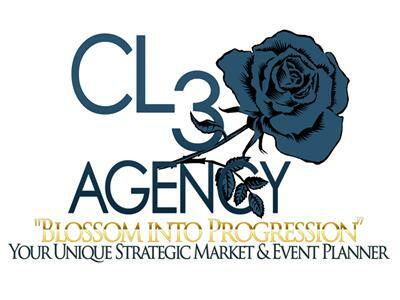 This LIVE Teleseminar will feature some of the Presenters that will now be sharing at the Mind, Body and Spirit Transformation Symposium taking place this Spring in Long Island, NY. Saturday, December 8th at 7pmET/4pmPT Carolyn Hall and I will be sharing Natalie Forest & DeCluttering Your Mind, Rufus & Jenny Triplett & Family Life, Dr. Maxwell Nartey & Stress Management, Kevin Allen & Unlocking Your Success, Sharyn Abbott & Becoming a Successful Author and Cheryl Donavan & Faith in You! Join me, Dori DeCarlo as I host this fabulously unique Teleseminar that will open your eyes to the Mind, Body and Spirit Transformation Symposium this spring. 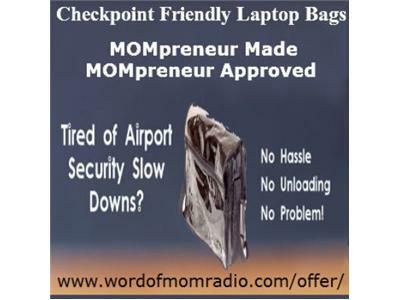 Tonight's Teleseminar is sponsored by our MOMpreneur Made/MOMpreneur Approved Products & Services My Healthy Concepts, Sane Spaces, Best-In-Life Solutions, Finacially Authentic and Safety First Bags. 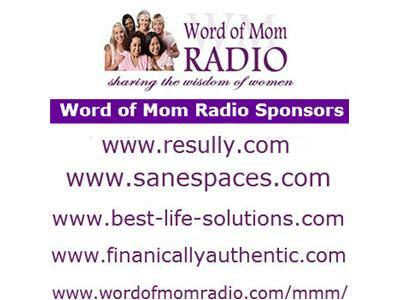 All of them can be found at our site WordofMomRadio.com ~ and a special offer, too!!! 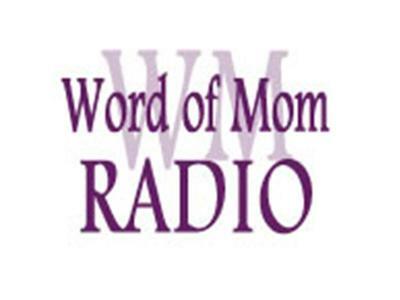 Take a moment to like Word of Mom Radio on Facebook, follow us on Twitter, email us at wordofmomradio@gmail.com with comments, questions and ideas for upcoming shows!